(Solved)How do I disable this little red line under the text in atom? 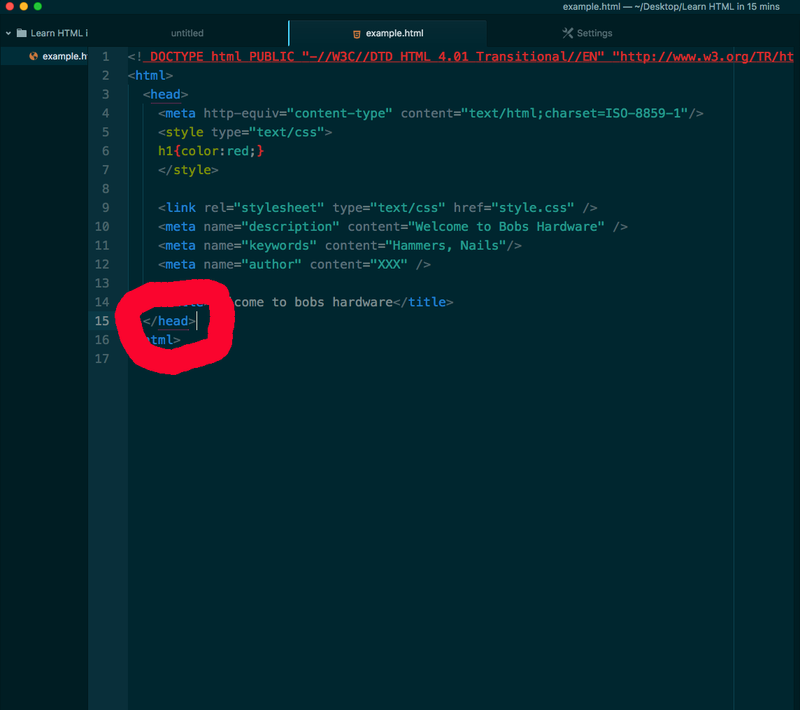 Noob question here… I do not want to see this kind of grammar check in my html. How do I disable it?? ?